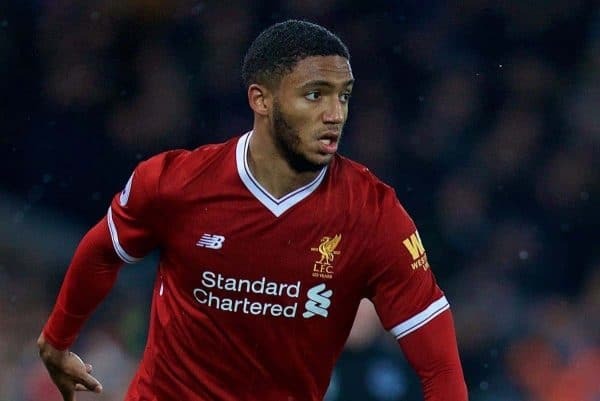 Liverpool defender Joe Gomez has returned to his club to have an ankle injury assessed. Gomez picked up the problem during England’s win over the Netherlands on Friday and the original plan was for him to be looked at by the England doctors rather than withdraw from the squad. But he has now returned to Liverpool, with no replacement, meaning the likes of Alfie Mawson and James Tarkowski could win a first cap against Italy on Tuesday. Gomez suffered the injury during an early fall after an aerial duel at the Amsterdam ArenA. The 20-year-old’s replacement at the Amsterdam ArenA, Harry Maguire, was forced off in the closing moments of the game but Press Association Sport understands there are no major concerns over the Leicester man.